The Lions were in a situation that they haven't experienced since the 90s, they were at the doorstep of the playoffs. All they had to do was win, but their opponent was the red-hot Chargers. San Diego also shared a similar playoff hunt situation and seemed poised to leave mo-town upset. 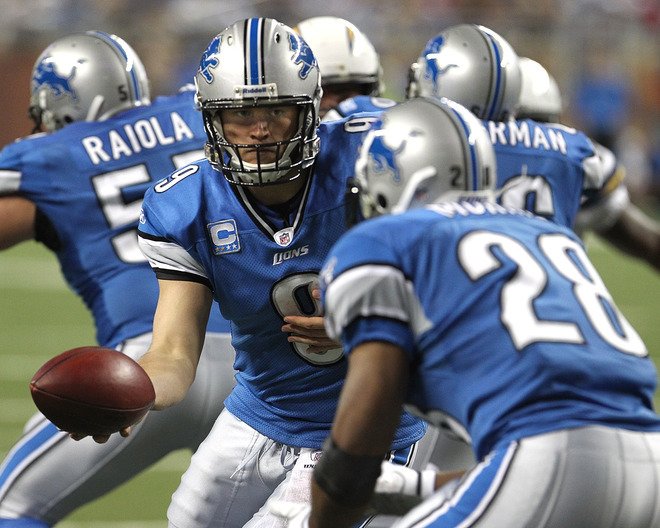 However, Matthew Stafford and the Lions came out hot with guns-blazing. They ripped the Chargers secondary for big yardage and got out to an insurmountable 24-0 lead at the half. 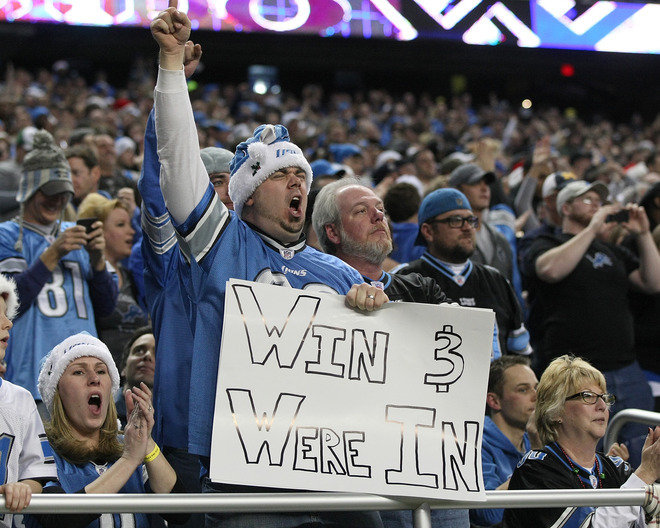 The Lions would hold on for a 38-10 win, putting the team in the playoffs for the first time since 1999. With the loss, San Diego is eliminated from the playoff chase.